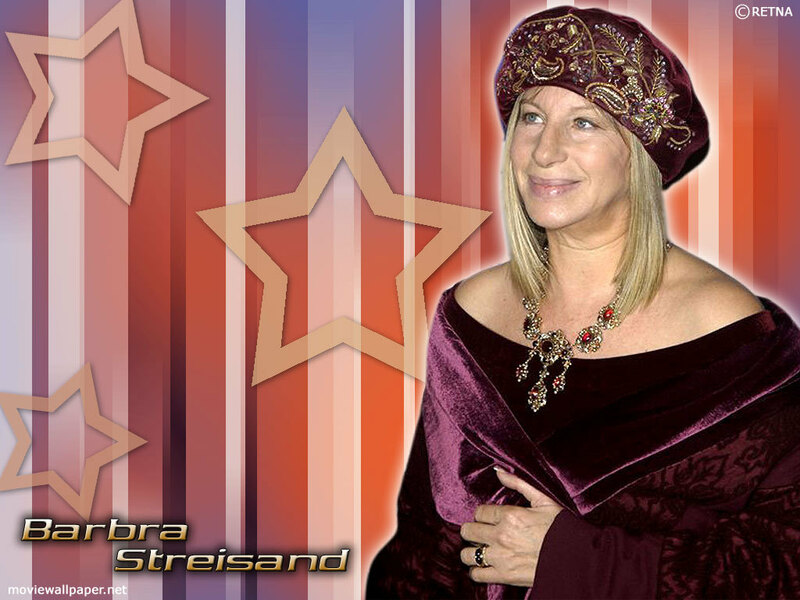 Barbra. . HD Wallpaper and background images in the Barbra Streisand club tagged: wonderful barbra. She always looks great in a hat !